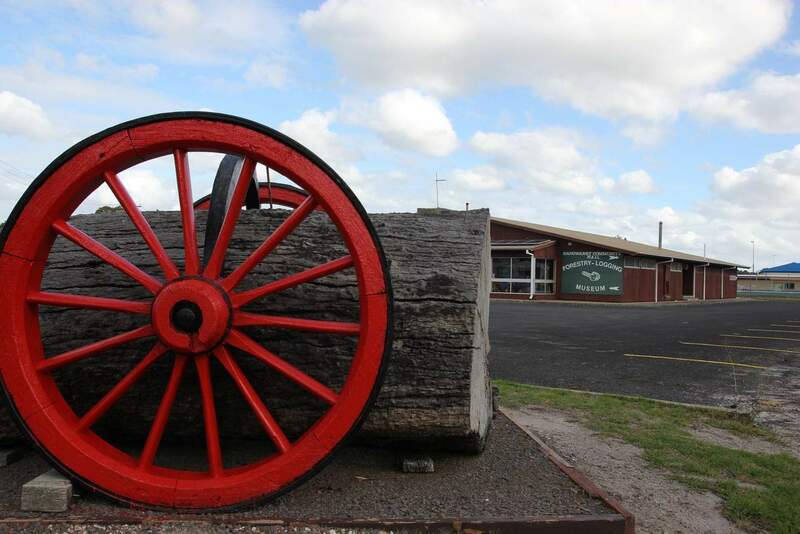 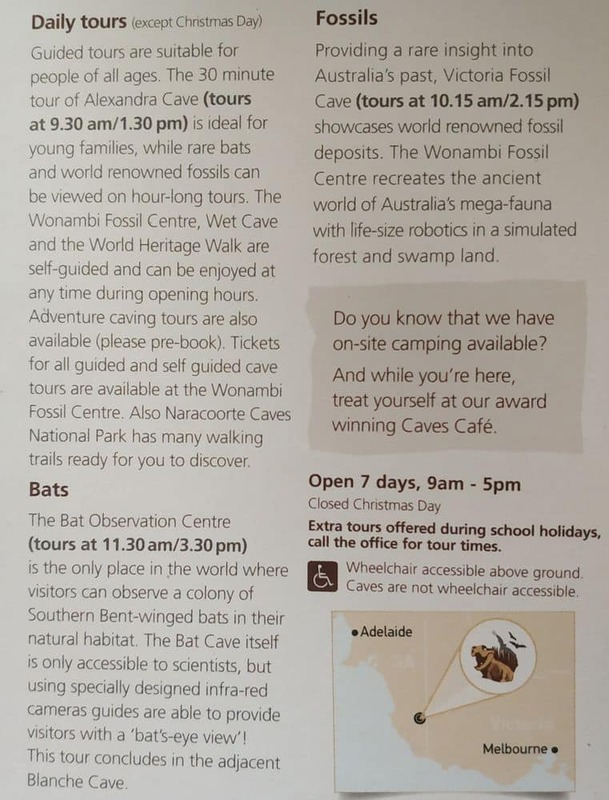 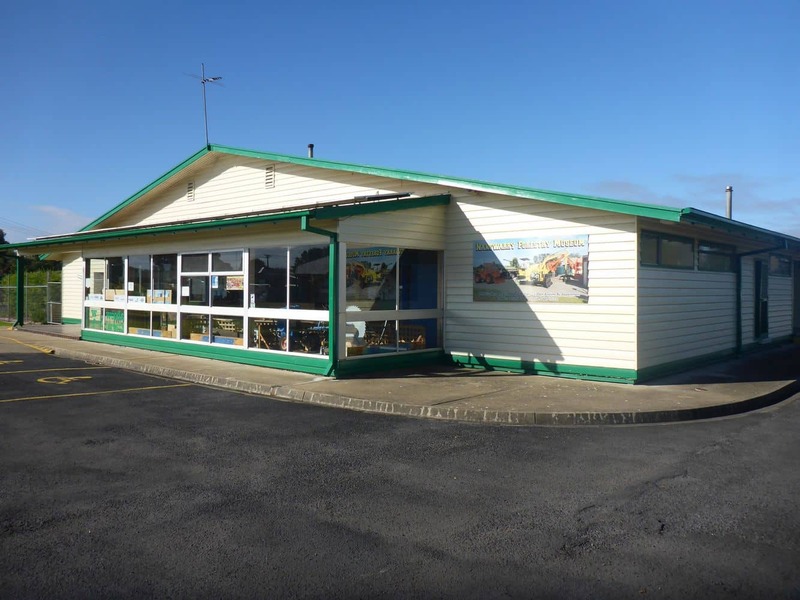 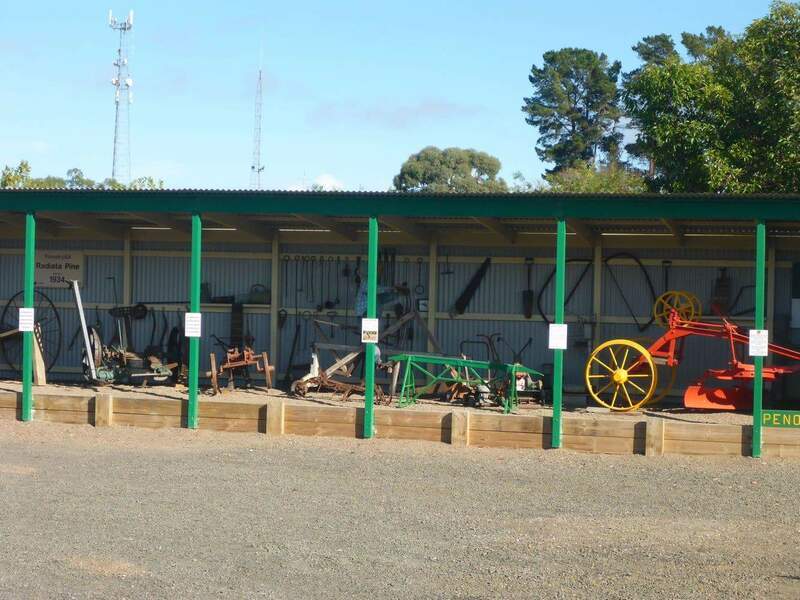 There is lots to experience and explore near Mount Gambier. 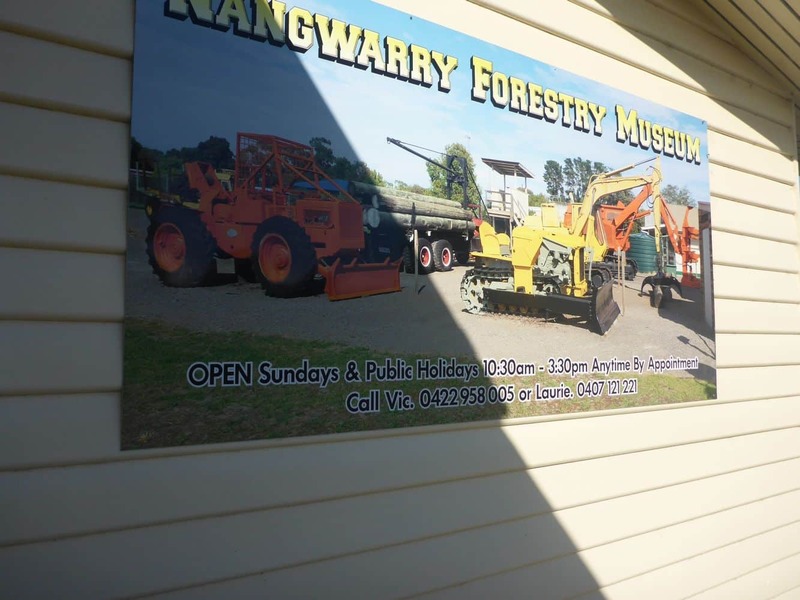 The Nangwarry Forestry and Logging Museum is an archive that houses great forest resources including the indigenous hardwoods and more importantly artifacts that were initially utilised to exploit the lucrative and naturally occurring trees. 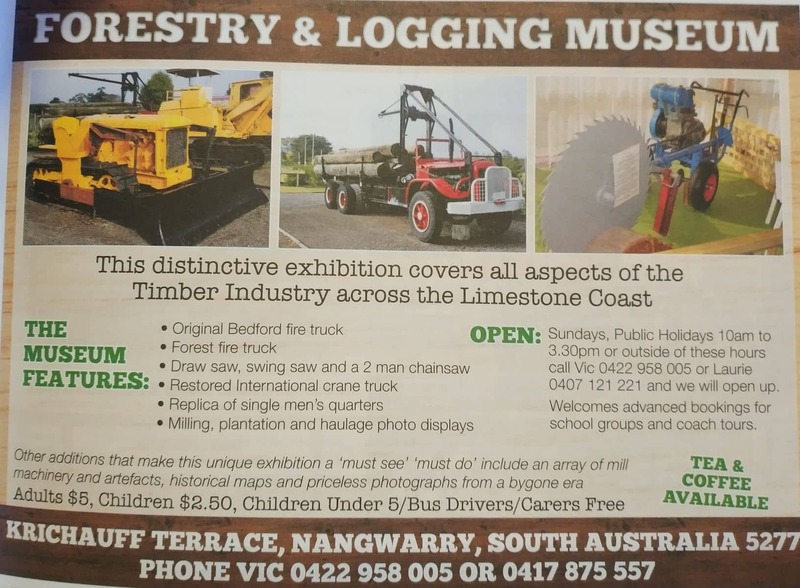 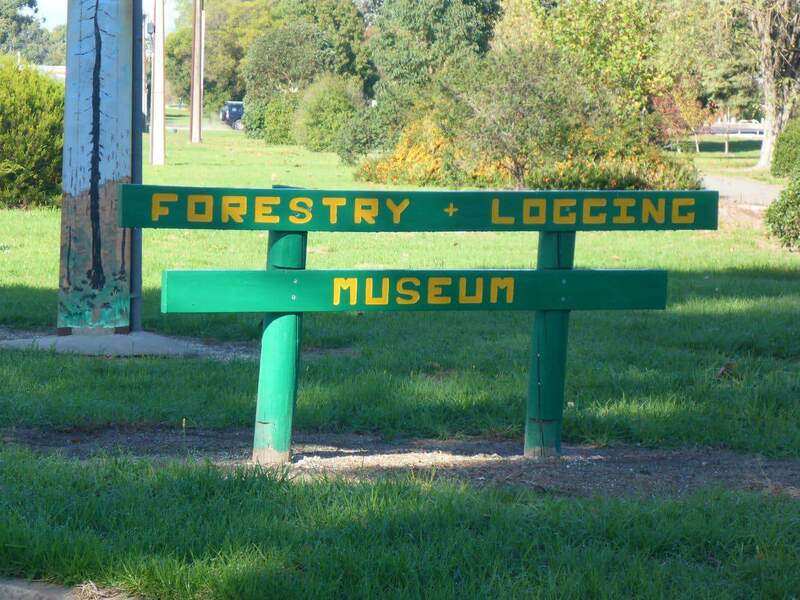 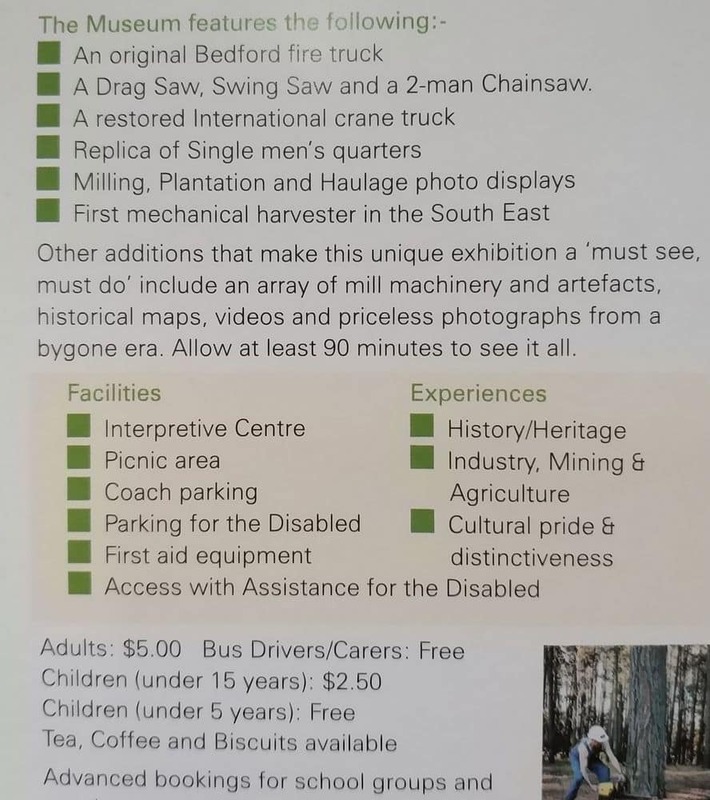 Machines that were used in logging have been preserved since the establishment of the museum back in 1999 by an act of the local government. 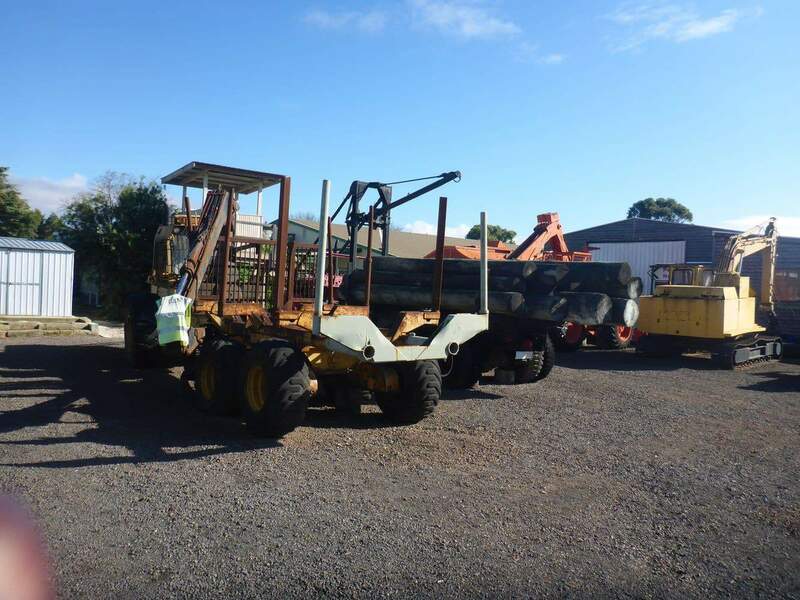 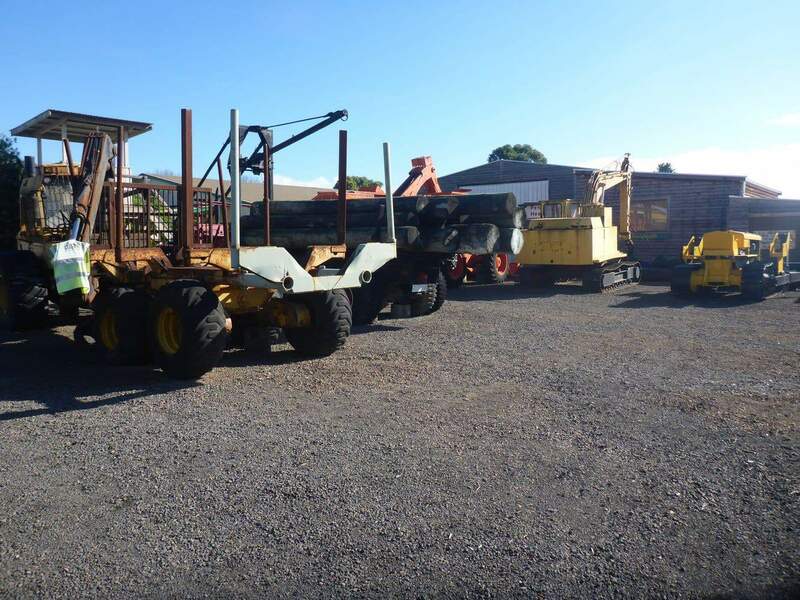 They agreed to provide responsible care for the machinery as well as improve the natural products and the original machines used to combat fire. 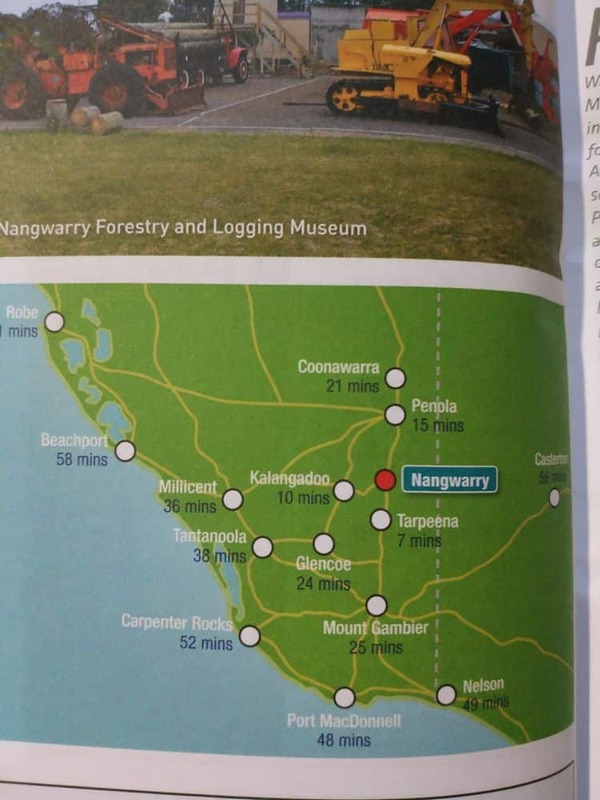 The Riddoch highway will lead you on your journey to Nangwarry. 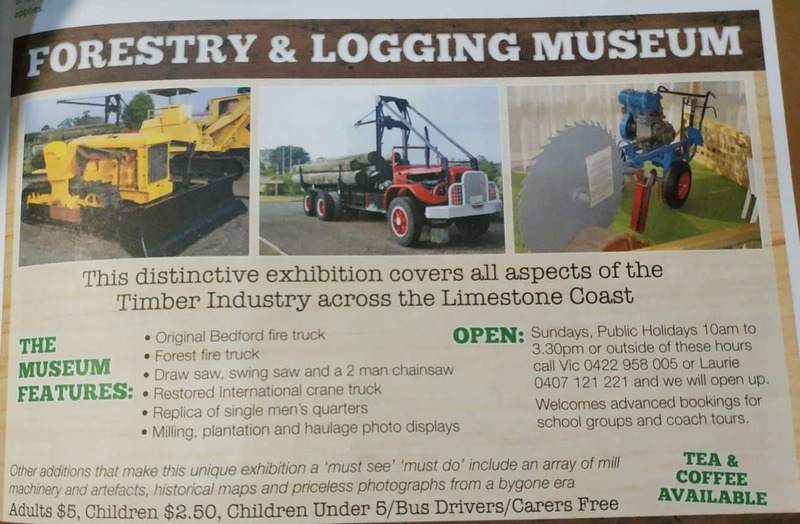 Timber products are on vivid display in the museum as well as many woodworking displays. 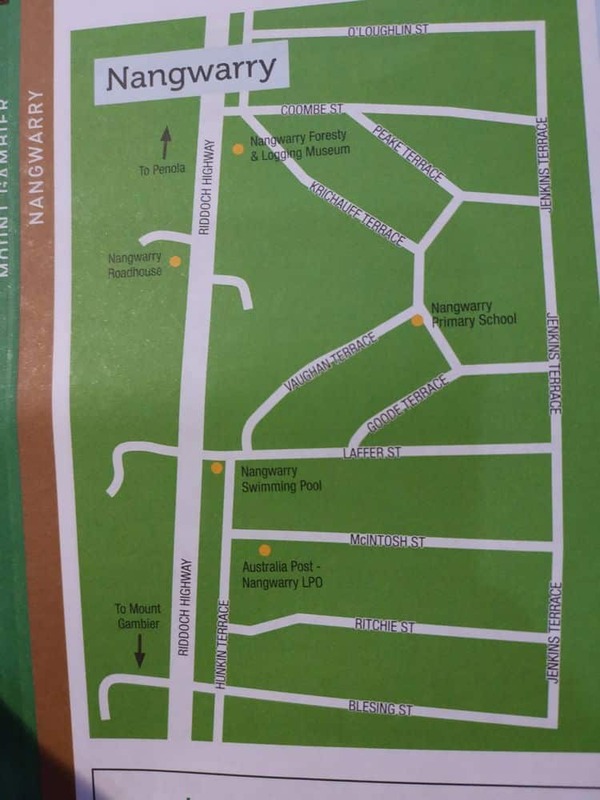 There are also picnic sites located nearby where visitors can view flowers and other and gardens which makes visiting the Nangwarry Museum a must on any to-do list. 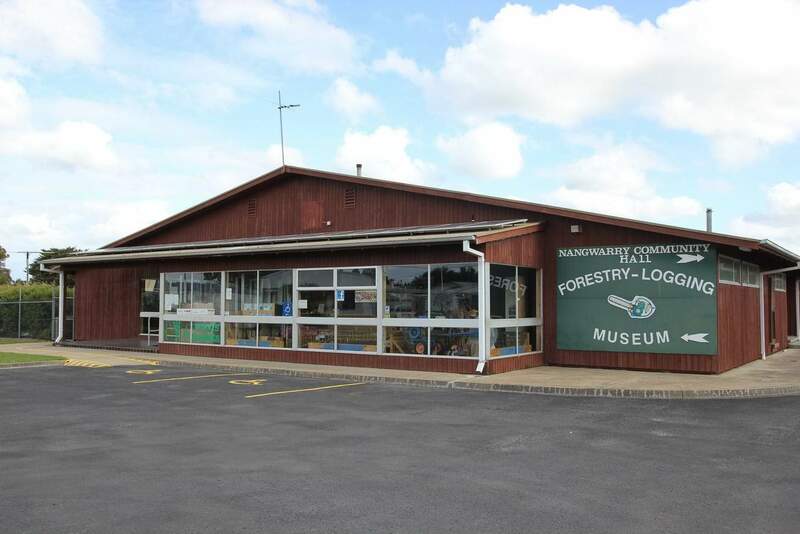 At the Museum, there are plenty of car spaces and there staff providing customer service as well as guided tours are available.